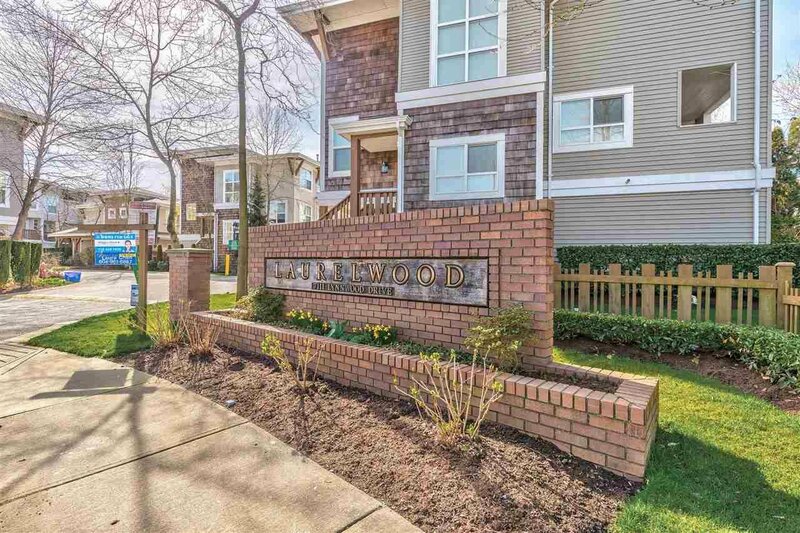 Welcome to the "Laurel Wood" an award winning complex by the famous builder Townline! 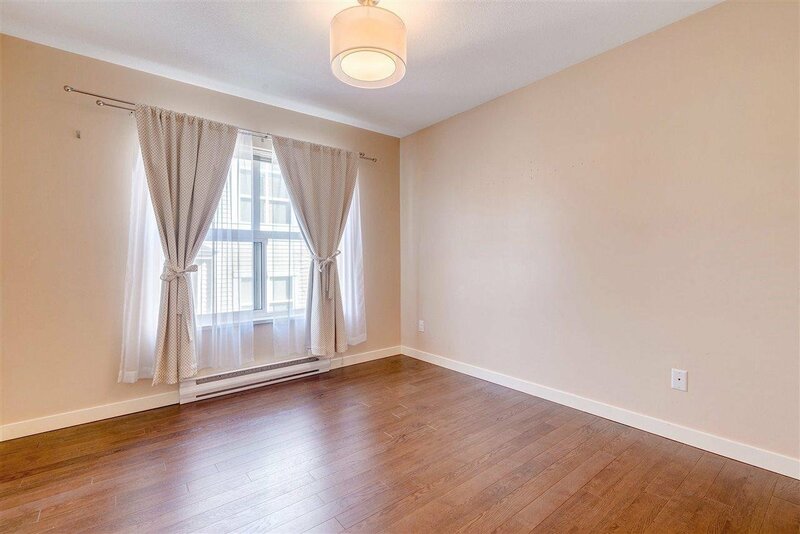 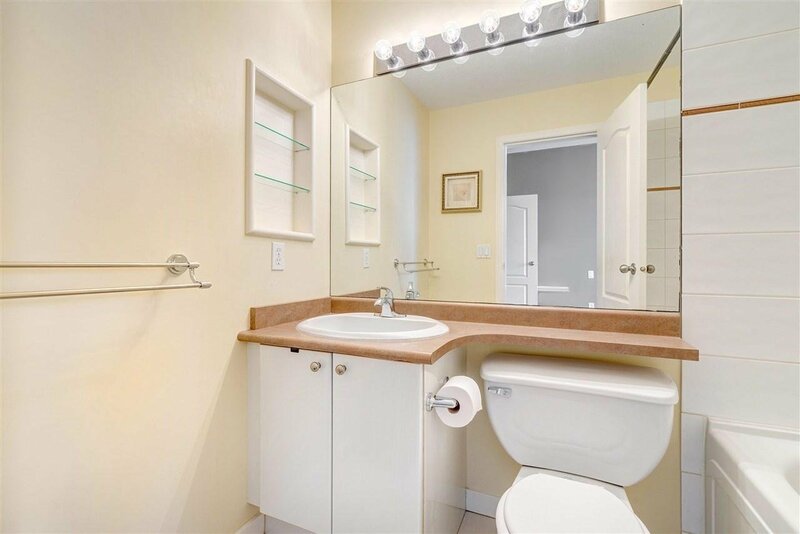 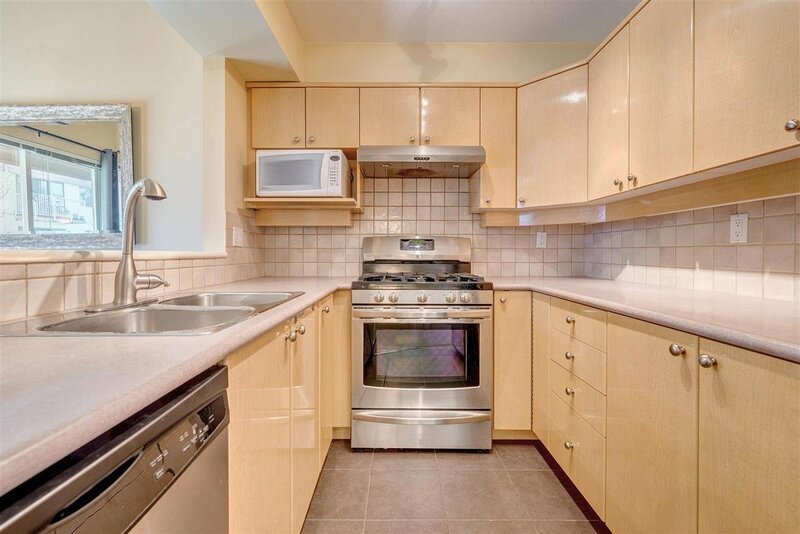 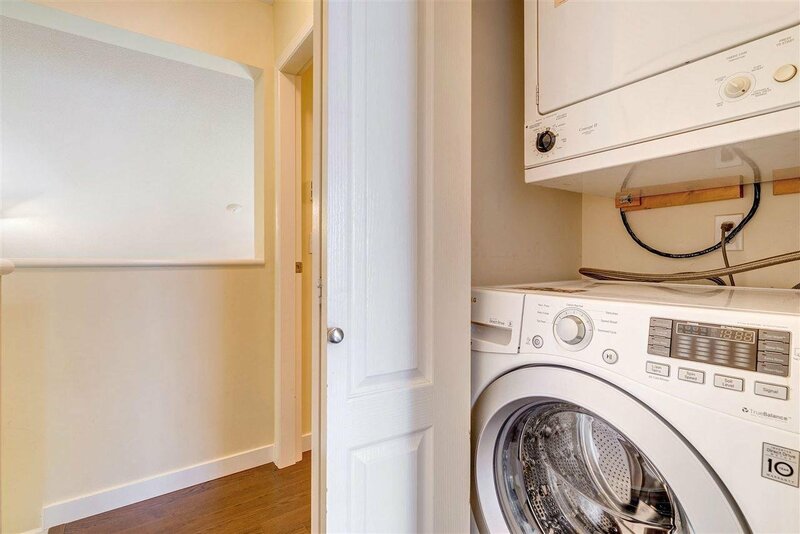 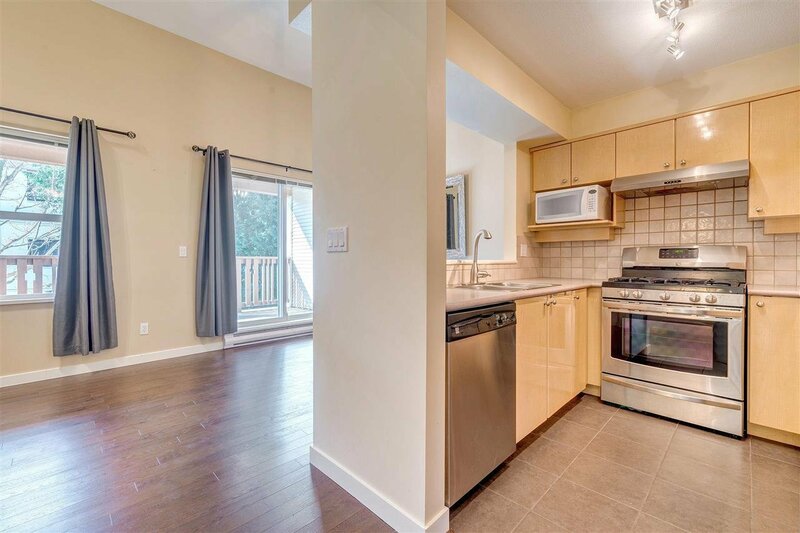 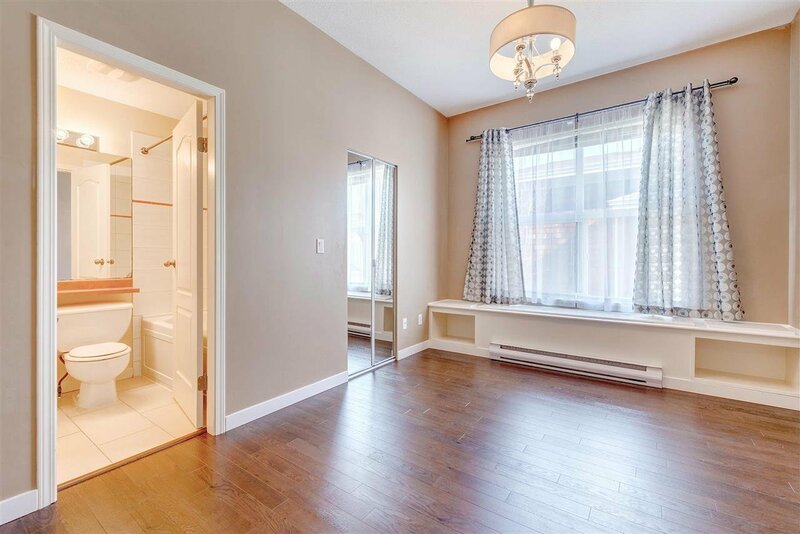 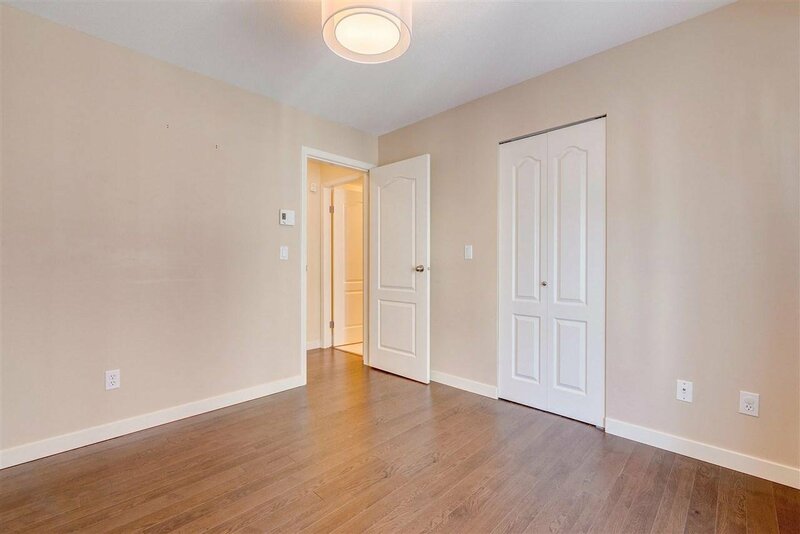 This wonderful two bedroom plus den unit (used as 3rd Bedroom) is spacious and functional with 2 full washrooms, huge Balcony and Single garage! 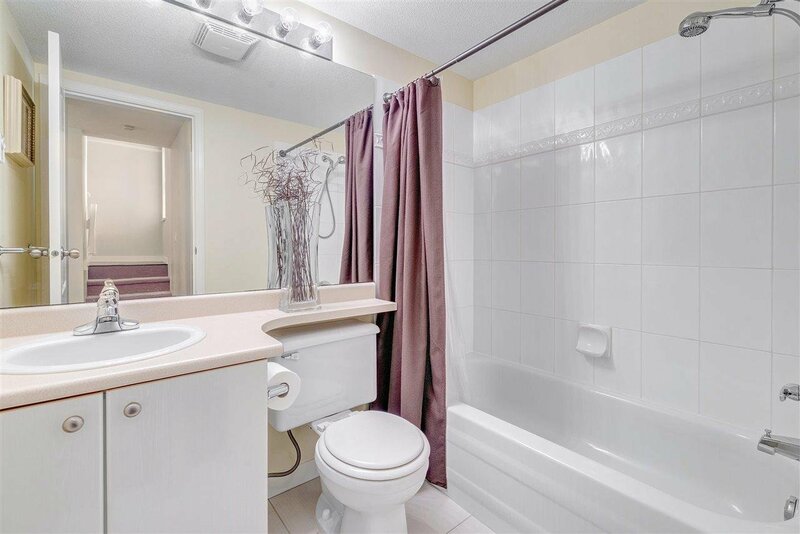 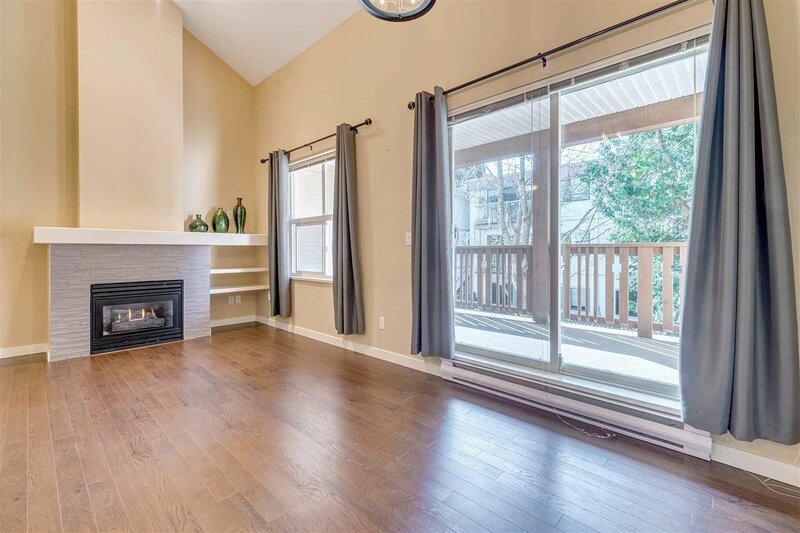 This unit has some recent updates including SS Appliances(Gas Stove), Engineered Hardwood floors, lighting, Hot water Tank(2018), Newer Washer and Dryer, Newer Washroom Tile Floors, Carpets and stone fireplace That is GAS! 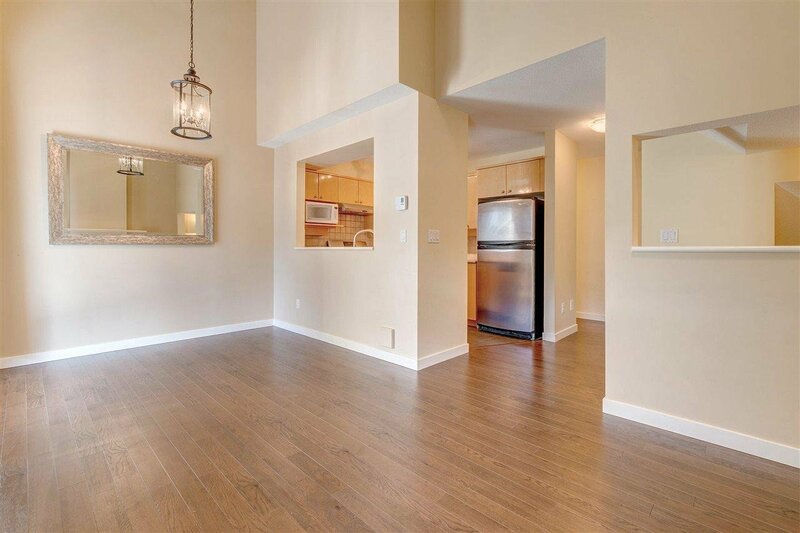 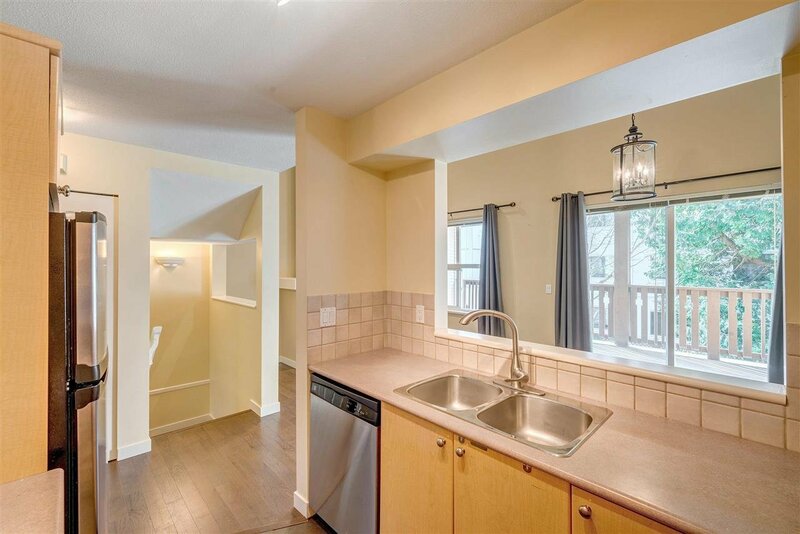 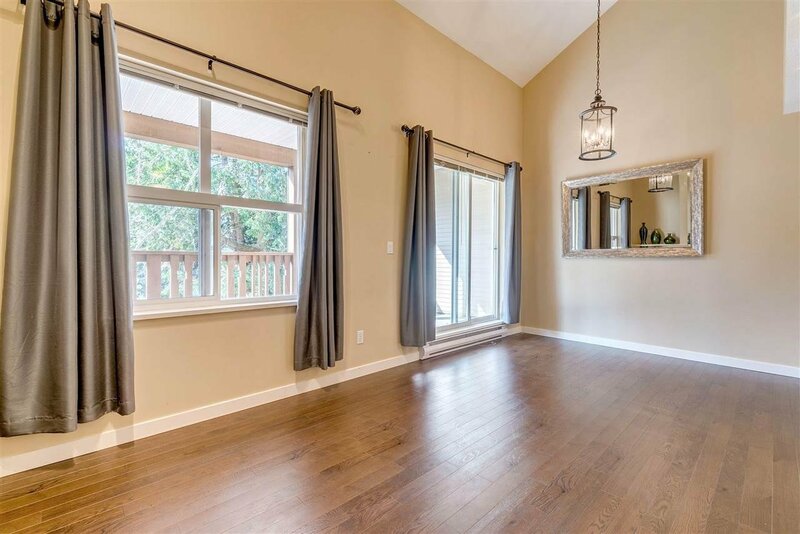 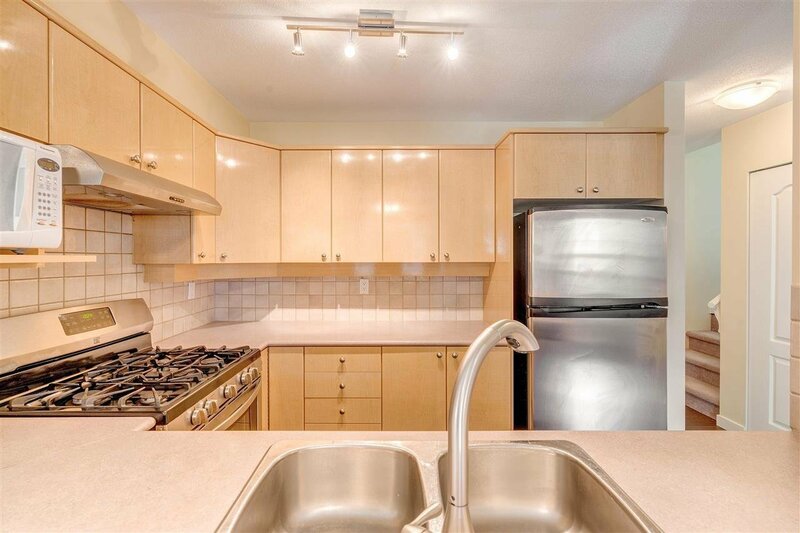 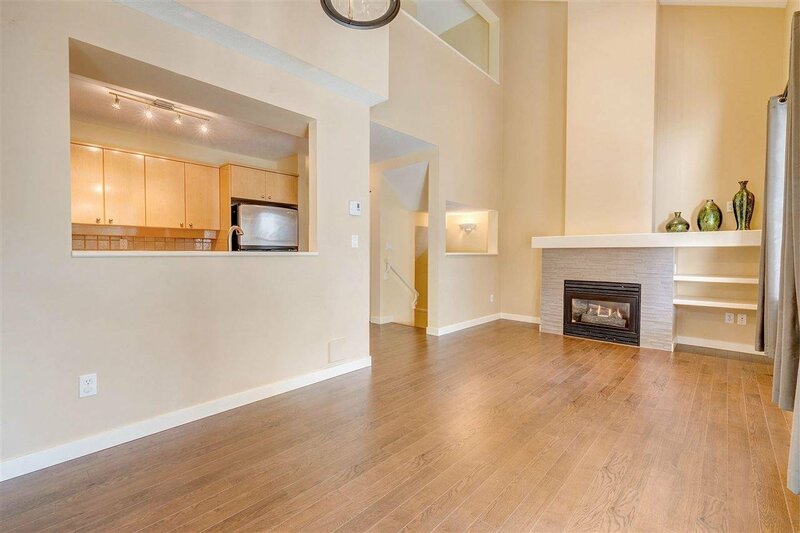 With it's beautiful vaulted ceilings this unit feels nice and open. 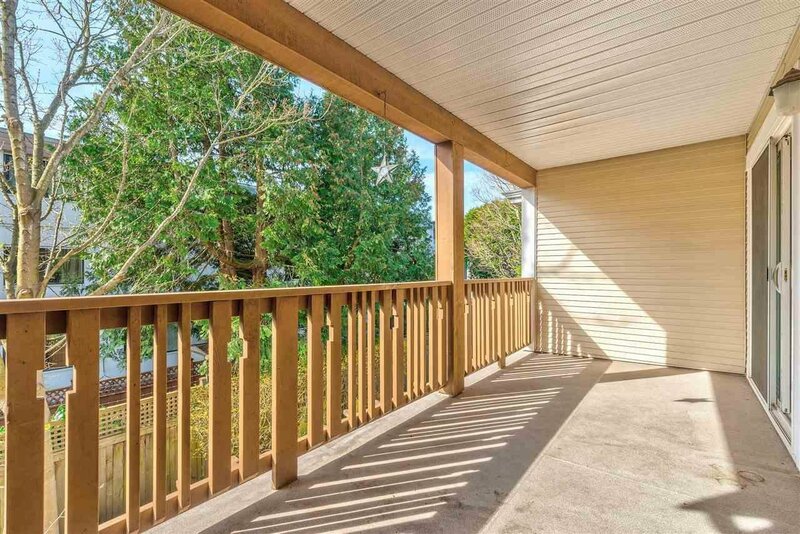 Huge Sundeck that is South facing, perfect for relaxing. 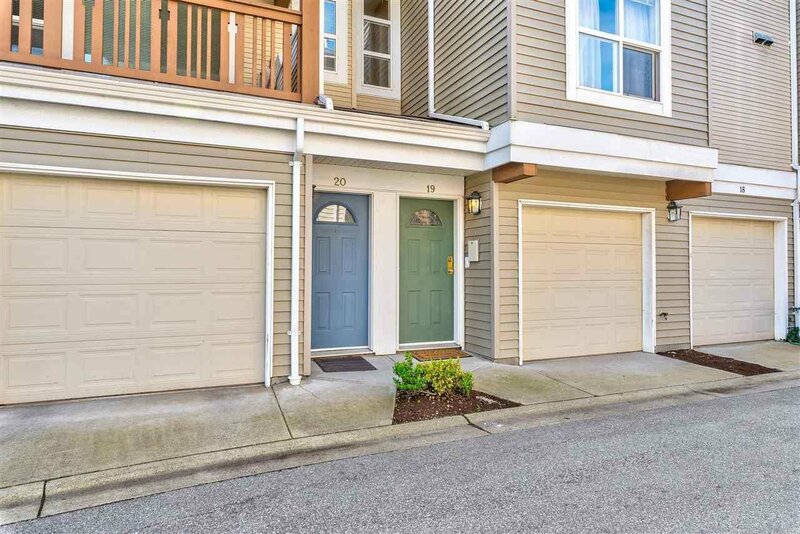 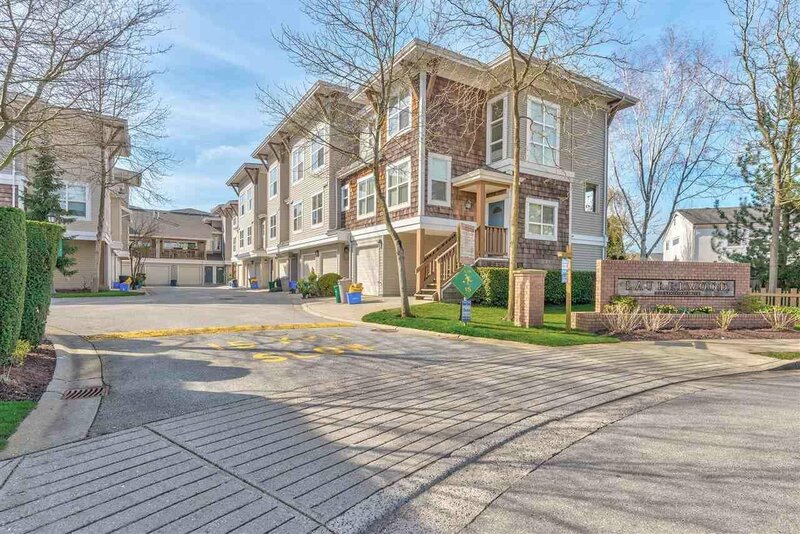 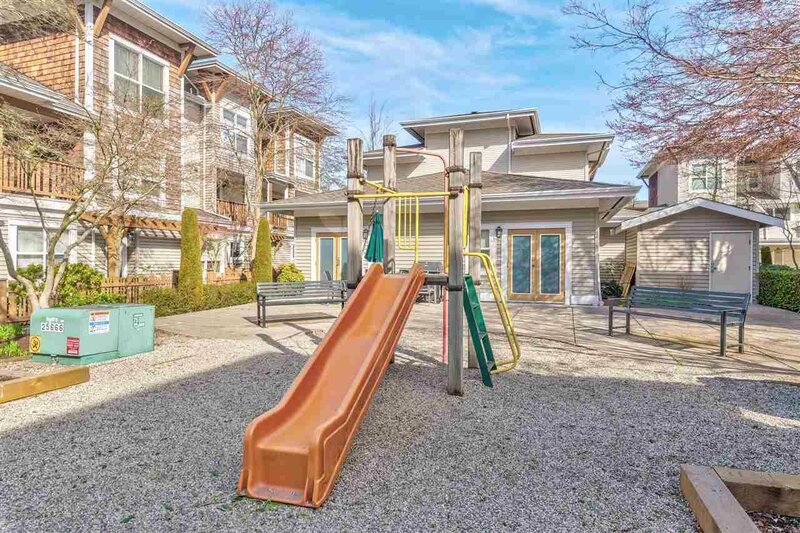 Perfectly situated in Granville area close to Schools (McKay Elementary & Burnett high school, Transit and rec center! 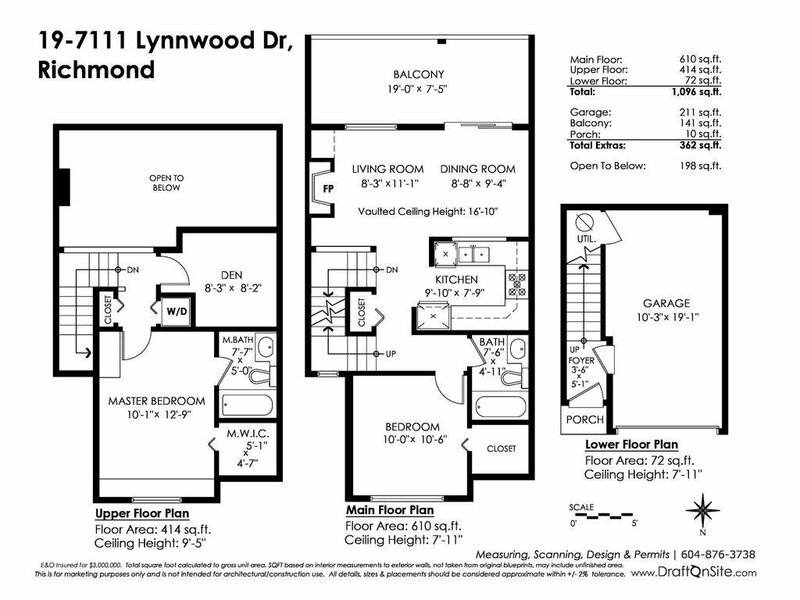 Great Complex with Roof Done (2017)!